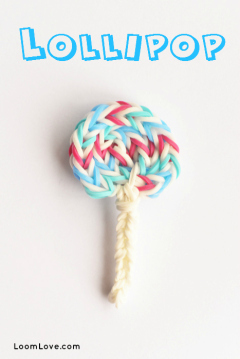 Learn how to make a Lollipop charm. 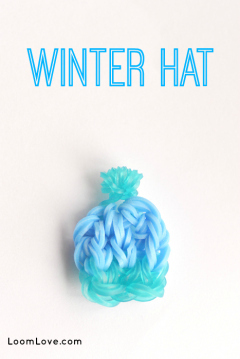 Learn how to make a Winter Hat Charm. 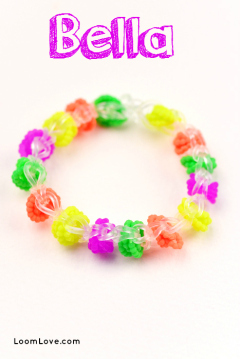 Learn how to make a Rainbow Loom Bella Bracelet. 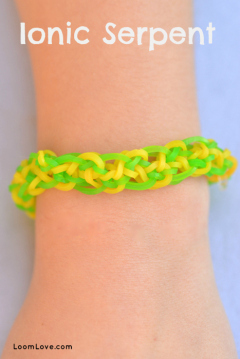 Learn how to make the Rainbow Loom Ionic Serpent. 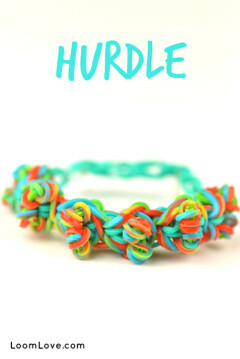 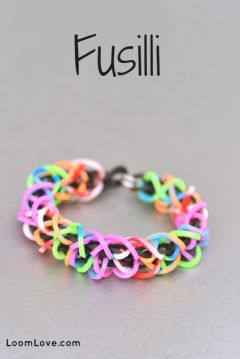 Learn how to make a Rainbow Loom Fusilli Bracelet. 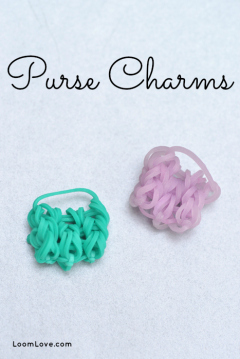 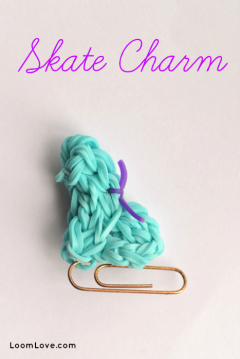 Learn how to make Rainbow Loom Purse Charms. 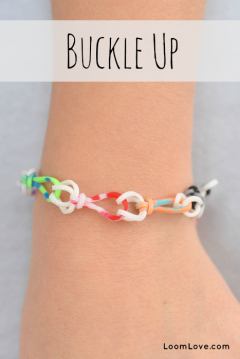 Learn how to make a Rainbow Loom Buckle Up Bracelet. 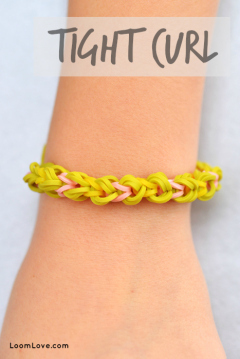 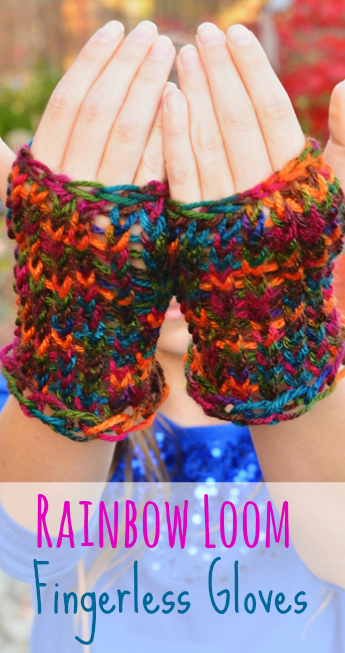 Learn how to make a Rainbow Loom Tight Curl bracelet.